This Week in Doonesbury: A Missed Opportunity. On 14 January, Garry Trudeau addressed the single most important social, cultural, and political issue of our time: the movement by women to raise awareness of, and fight back against, systematic sexual abuse by men in a number of fields, including politics, the entertainment industry, the news media, sports, and the tech world. 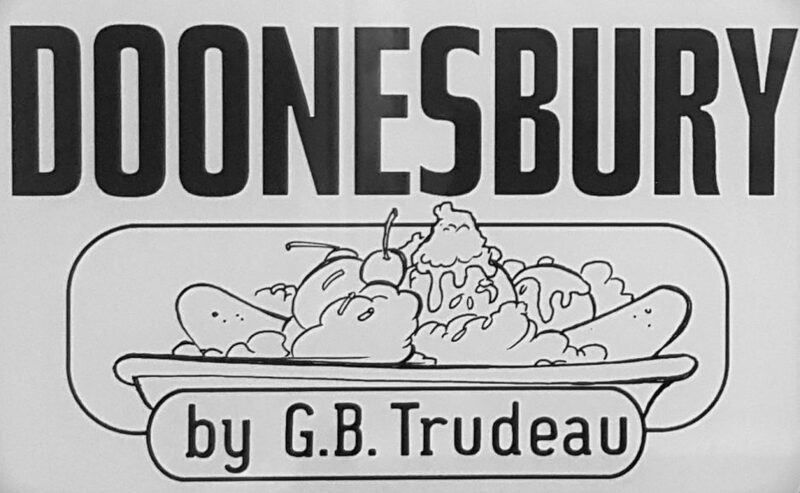 In recent … Continue reading This Week in Doonesbury: A Missed Opportunity.